Welcome to the online home of Troop 26 in Mullica Hill, New Jersey!!! 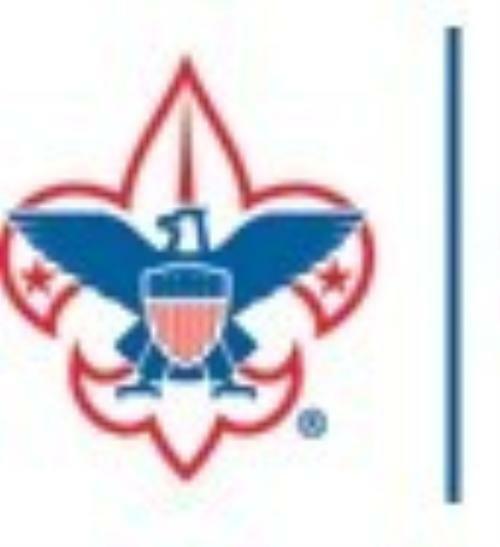 Boy Scout Troop 26 provides a fun and exciting program for boys in the Harrison/South Harrison/Mantua area who are at least 10 years old and have earned the Cub Scouts' Arrow of Light Award or have completed the fifth grade and are at least 10, or who are 11, but not yet 18 years old. 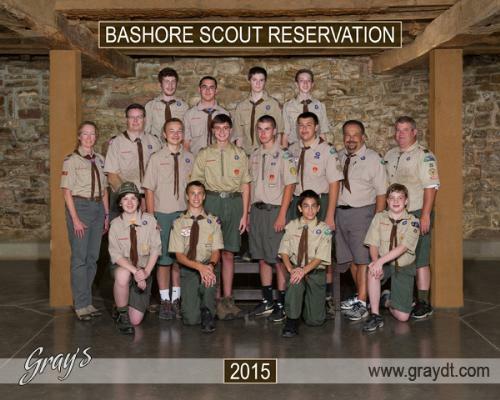 Troop 26 is one of the newest Boy Scout troops in the area, having been established in 2009. Our troop is sponsored by the Holy Name Council Knights of Columbus. If you are looking for a fun experience like no other, enjoy great outdoor adventures, and acquire experiences that will last a lifetime, then Troop 26 is the place for you.